I want to help you find balance, wellness, and lifelong health through nutrition, regular movement, and stress management. Taking the first step toward change tends to be the toughest one. Just by coming to this page, you are working on that first step. Through our work together, I want to help you develop the skills and knowledge necessary to overcome the obstacles standing between you and your health, physical and mental. Are you struggling to lose weight pre-conception or battling infertility? 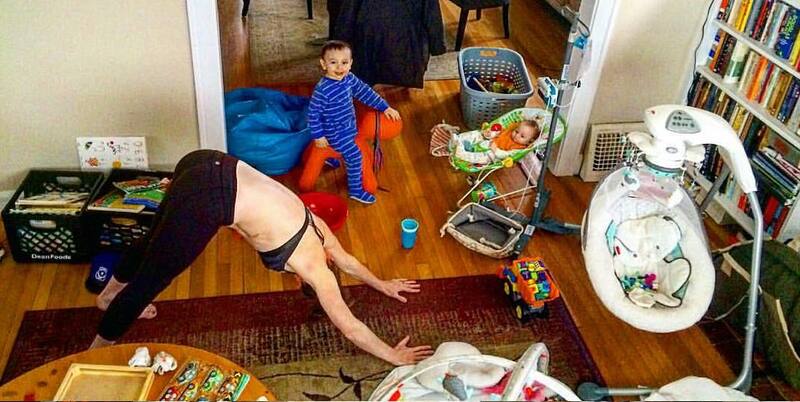 To feel the best version of your self postpartum? Unsure of how to have a healthy pregnancy? Struggling with picky eaters or how to begin solids with your little one? Questioning if babe is growing as he should? Feeling achey all the time and wanting to discover natural, daily movement? Stressing over how to find balance in your life, as a woman, as a wife, as a momma? Let's work together and take the first step toward your life of wellness. 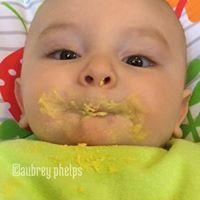 "Starting Solids: From Liquids to Lasagna, the When, Why, What, & How of Starting Solids"
Every movement must start with breath. It may seem silly to think you need to learn how to breathe, but in our current society, our sedentary and often high-stress lifestyles, our connection to breath has become tenuous at best. In this 60 minute video, I discuss why breath is so important, not just for our physical health, but psychologically and emotionally, as well. I will walk you through proper breathing exercises to retrain your body to breathe as we're intended. Returning to our innate breathing patterns helps to re-stabilize the skeletal system, reduce stress, improve movement patterns, assist in labor and delivery, postpartum recovery, and diastasis recti prevention and repair, among so many other things. You will also receive a pdf with the different core and breathing exercises discussed in the video so you can continue your breath work and core fitness long after the video ends. Questions? Want to learn more? Ready to find your way to wellness? Contact me today.